Treat yourself! Sure, that vibrant multi-color stitching on the leather shaft looks amazing. 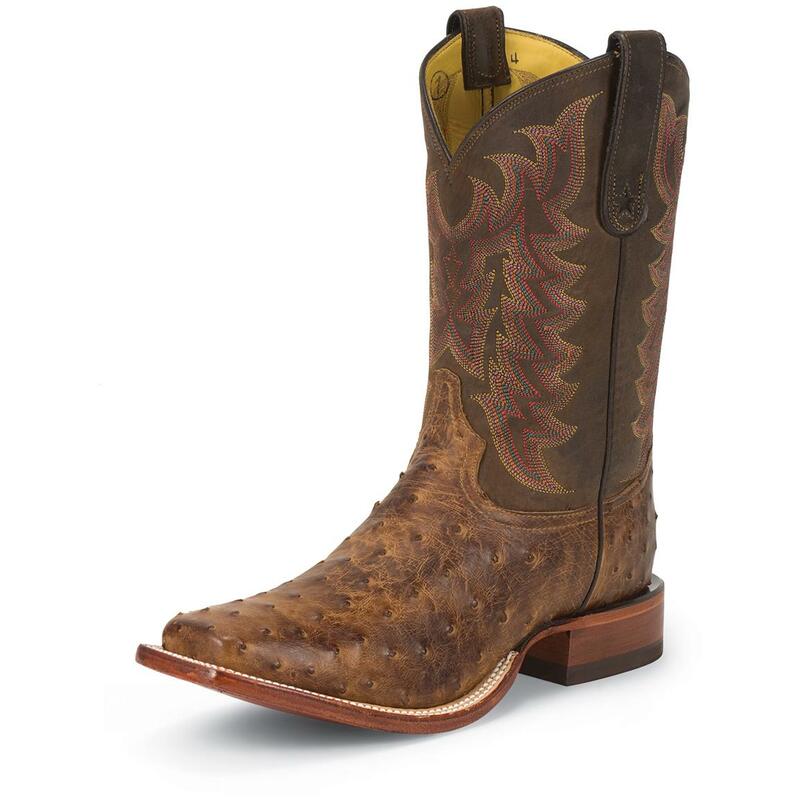 But check out the distressed golden brown full quill ostrich vamp. You don't see that every day! And they're not all good looks on the outside, thanks to the Lama Comfort technology inside. Exotic Tony Lama® Ostrich Boots…have them delivered right to you!